WeChat is a massively popular social media app in China, offering features from Amazon, Uber, Facebook, WhatsApp, Grubhub and Venmo. With over one billion users, it's no question that brands should be on WeChat to reach and engage Chinese consumers around the world. We help North American brands succeed on WeChat. Strict regulation on all Chinese media platforms make it difficult for companies in Canada and the United States launch official WeChat accounts on their own. We're the right partner for you. Our team of in-house Chinese social media experts will help you execute a WeChat strategy to win fans and influence customers. We help North American businesses set-up, register and verify their WeChat accounts in China, enabling global visibility and reach. 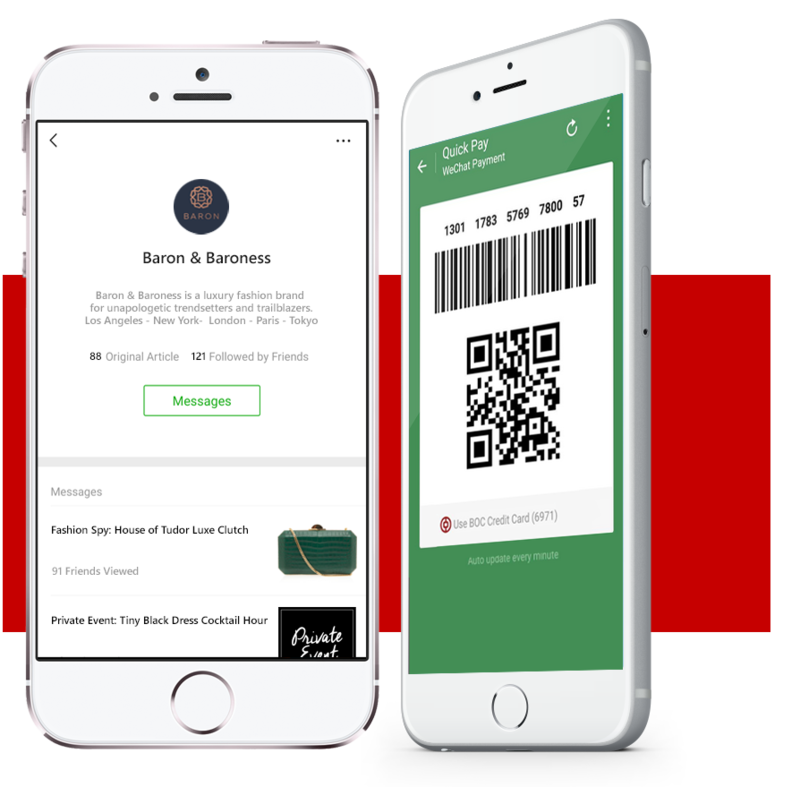 We help businesses in Canada and the United States accept payment on WeChat at their brick-and-mortar or online locations. Seamless integration, with competitive transaction rates. Our team of native Chinese copywriters will help you plan and execute a winning content marketing strategy on WeChat, to reach Chinese customers anywhere around the world. 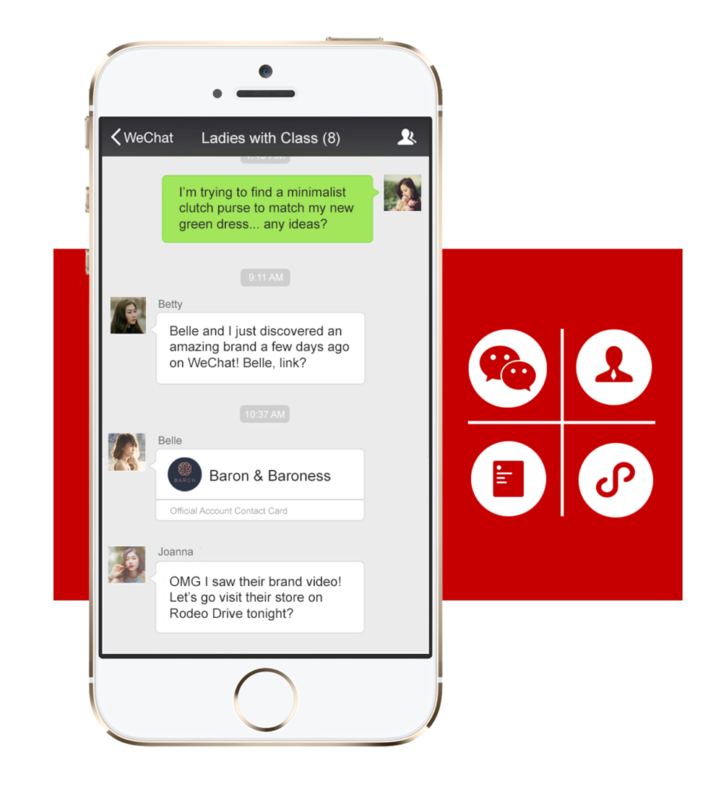 Want to learn more about WeChat? Chat with an Eastward Media WeChat Expert today.